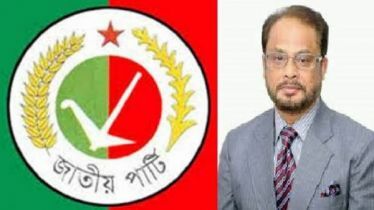 The Election Commission (EC) turned down the nomination papers of former Jatiya Party (JaPa) Secretary General ABM Ruhul Amin Howlader in Patuakhali-1 constituency, from contesting the upcoming 11th parliamentary election. 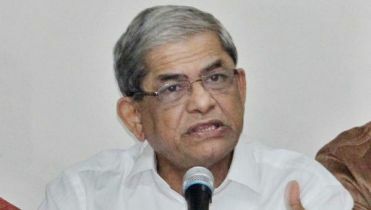 After the hearing on the second day of the appeal, the commission tribunal canceled his candidature. 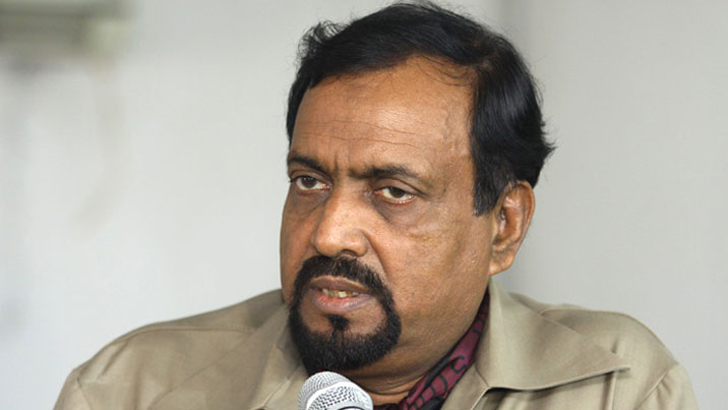 Earlier, the nomination papers of Ruhul Amin Howlader were canceled on charges of defaulting on loan. 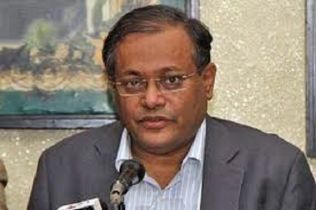 Ruhul Amin Hawladar’s lawyer Nazrul Islam appealed to the Election Commission on Tuesday to return back the candidacy. 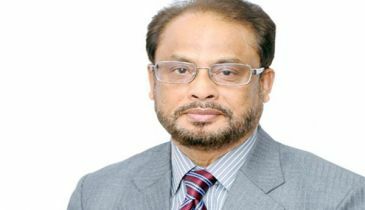 JaPa Chairman Hussein Muhammad Ershad appointed the presidium member Moshiur Rahman Ranga as the new Secretary-General after the removal of Ruhul Amin Hawlader on December 3 on the charge of nomination trade. 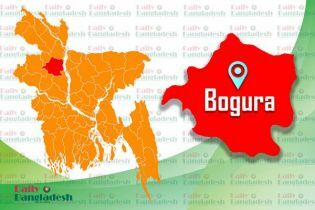 Those who were rejected today --- Abdul Gafur Bhuiyan (BNP, Cumilla-10), Namiya Quader Chowdhury (Chattogram-6), Abdul Latif Jony (BNP, Feni-3), Md. Shah Jahan Alam Saju (Independent, Brahmanbaria-2), Abdul Majid (Cumilla-2), Osman Hossain (Barisal-6), Dr. Sudhir Ranjan Biswas (Pirojpur-3), Md. 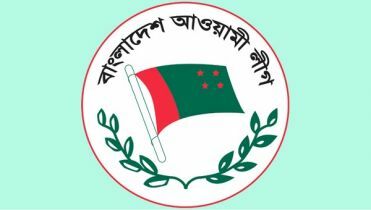 Moniruzzaman (Jhalokati-1), Ruhul Amin Hawladar (Jatiya Party, Patuakhali-1).